AMERICAN VOTERS WHO BECOME DISENCHANTED with the political system in the U.S. often lament the dominance of the two-party system in their country. You are either a Democrat or a Republican, or your vote doesn’t matter. 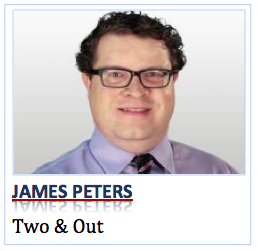 So two-party skeptics look north to Canada, where we have long had the luxury of more than two choices. But it seems that’s changing, both in Ottawa and closer to home. As we look toward the fall federal election, the NDP is on the verge of irrelevance. 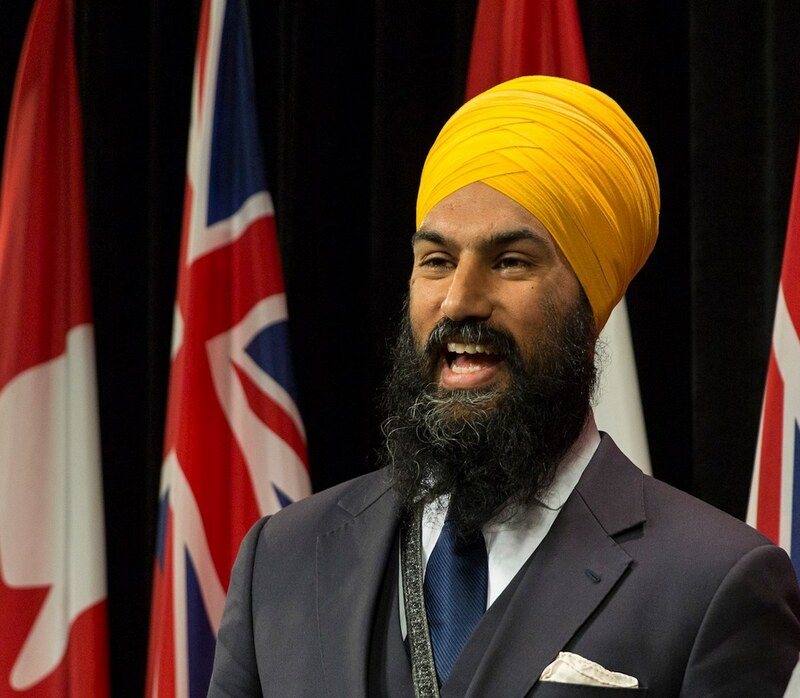 Most voters decide largely based on party leadership, and the NDP has elected a leader, Jagmeet Singh, who has virtually no profile outside of Ontario.